Today I am going to tell you and review about a website that makes buying products from the United States of America very easy in India. Earlier when I was a little girl my father used to bring me cute dresses and dolls from the USA and perfumes for my Mom. As time passed the perfumes (some of the brands) started entering the Indian market so we shopped them from India and dresses ( well I have to try out every single thing I buy . So that eventually stopped, but I guess I am going to resume that sitting in the comfort of my home. All because of iBhejo.com! Also I have got a good news for all of you, now you can buy Jimmy Choo , Just Cavalli , Marc Jacobs perfumes from iBhejo.com and those will be delivered to you from the USA directly to your doorsteps! 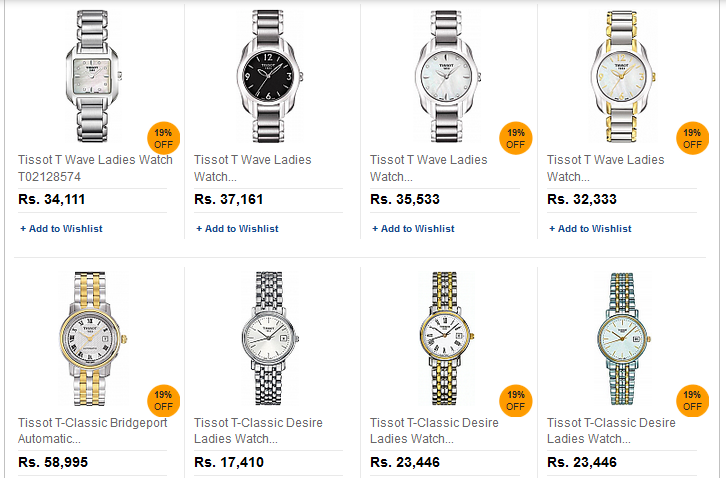 You can also order Designer watches from USA in India And you don’t even have to worry about the fuss of customs :D. How cool is that?! I’ll tell you what is else are cool about iBhejo.com. 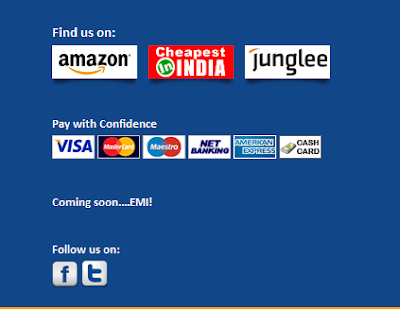 You can also track your orders and they have coupon partners too!and can you see the "Coming soon.. EMI" option!!?? iBhejo.com makes shopping for products from abroad easier than ever before. Whether you choose an item from the thousands of items we feature, or you use our Request an Item service, you will receive guaranteed service and guaranteed genuine products. Now you must be thinking what you can buy from them. They have a huge range of products starting from electronics, mobiles, designer watches, health and nutrition products, beauty products, jewellery and well the list is very long! And iBhejo.com stands out of the crowd because of the array of products. You can also get imported shoes! Why don’t you go and check out the portal by yourself here!! They are having a clearance sale right now! All the more reason for you to visit iBhejo.com! I can say for sure that you won’t be disappointed and you will be buying imported products from USA being in the comfort of your hometown. I’ll soon be buying what I want from them and will be updating you with that! Sounds great! Will definitely check!